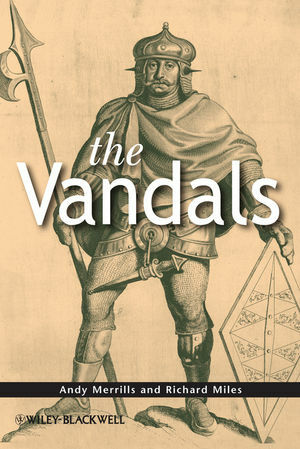 The nature of Vandal identity from a social and gender perspective. Andy Merrills is an RCUK Research Fellow at the School of Archaeology and Ancient History, University of Leicester. His work has focused largely upon the history of late Antique North Africa and upon geographical thought within the classical and medieval worlds. He is author of History and Geography in Late Antiquity (2005) and editor of Vandals, Romans and Berbers: New Perspectives on Late Antique North Africa (2004). Richard Miles is a Senior Lecturer in the Department of Classics and Ancient History at the University of Sydney. His research has centred primarily upon the history and archaeology of Punic, Roman and late Antique North Africa. He is author of African Hercules: The Rise and Fall of Carthage (2009), and editor of Constructing Identities in Late Antiquity (1999).